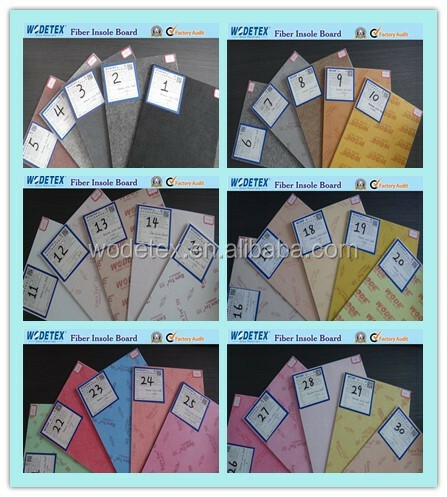 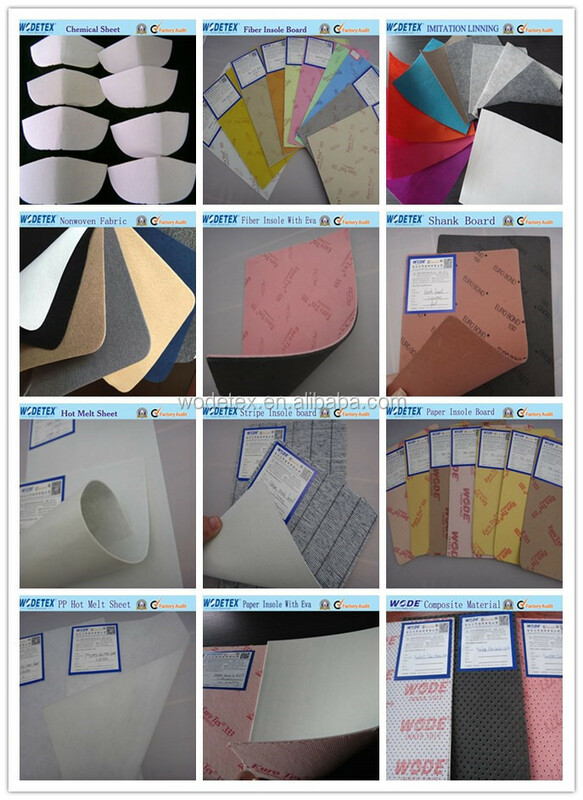 By sheet for templates shoes manufacture, 25 sheets per one polybag and outside with strong plastic bags. 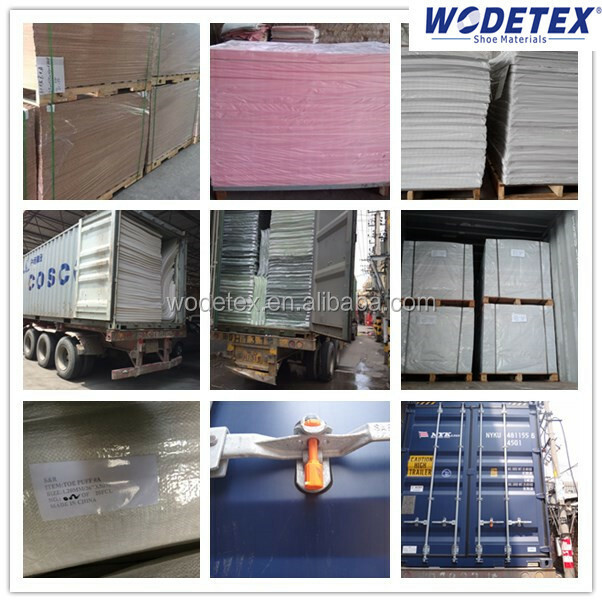 can be packed with wooden pallet as per customer's need. 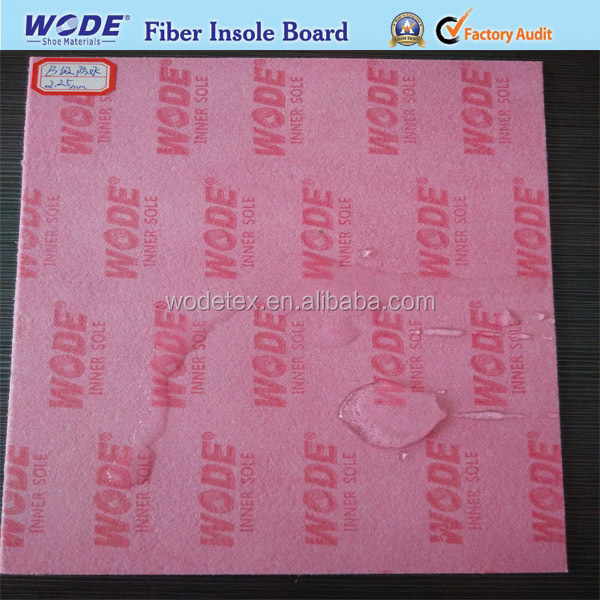 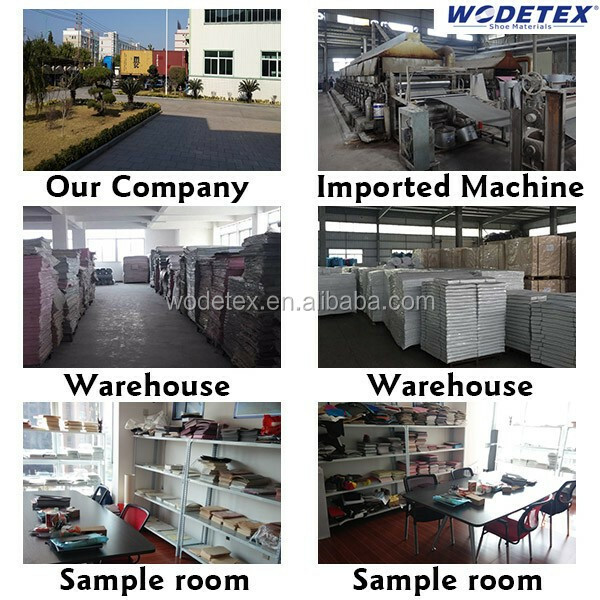 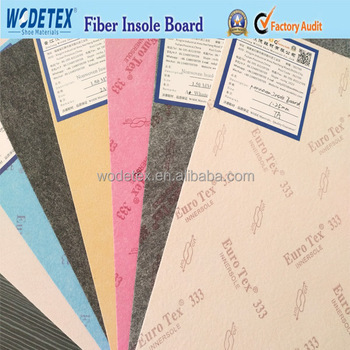 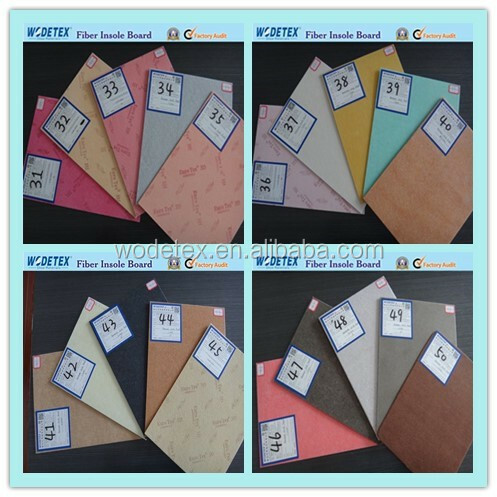 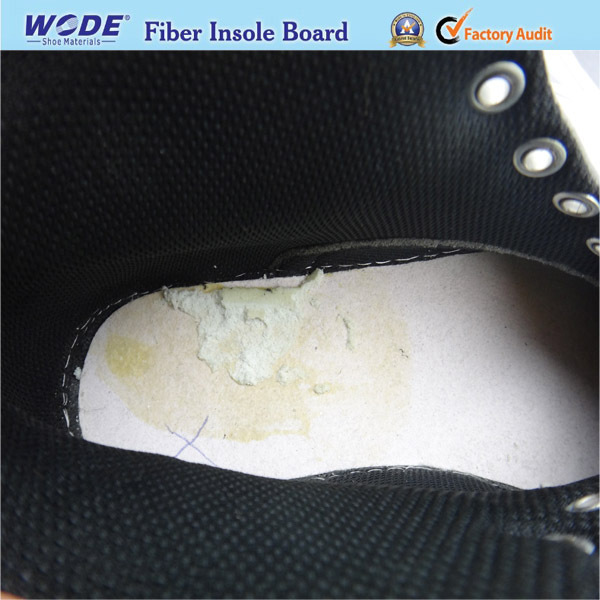 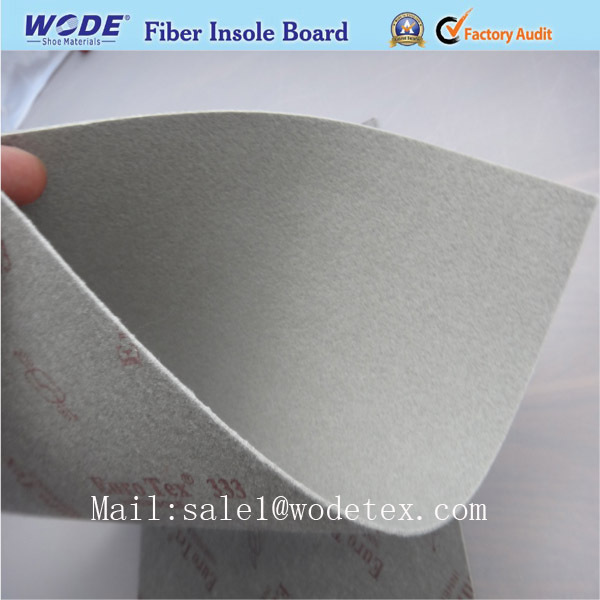 Application Used for insole,leisure shoes and cases or it can be used for sewing insole with slip- lasted construction,especially for comfortable shoes such as gym shoes and leasure shoes.